Manuel Pacific trained at Mountview. 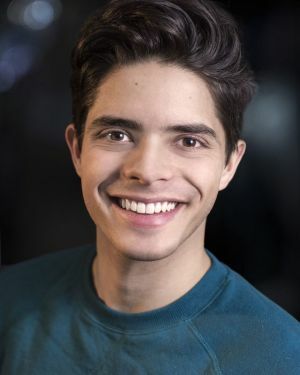 He can currently be seen as Chino in West Side Story at Manchester's Royal Exchange. 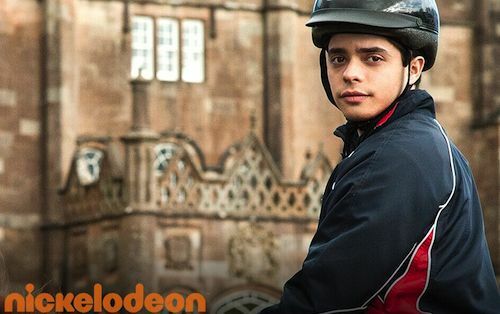 Having starred in a number of leading roles in shows in his native Colombia, and performing at The Royal Albert Hall with Elaine Paige, Manuel went on to play series regular Nav in Ride for Nickelodeon and YTV and the role of Javier in Millie Inbetween on CBBC. 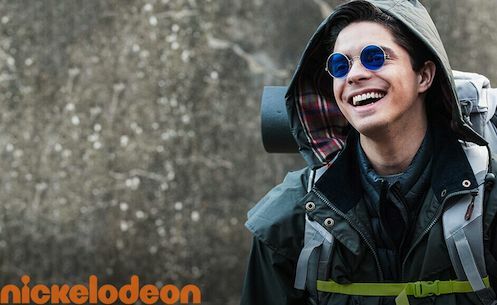 He can be seen as Kid Diamond feature film in High Strung: Free Dance where he was directed by Michael Damian and appeared in new television series Find Me In Paris on Nickelodeon. He recently recorded multiple roles in the pilot for Zodiac Kidz' Vlad and Louise and can be seen in new TV series Flack opposite Anna Paquin for Pop TV, currently showing on W.
He also filmed for the new Terminator film, directed by Tim Miller.